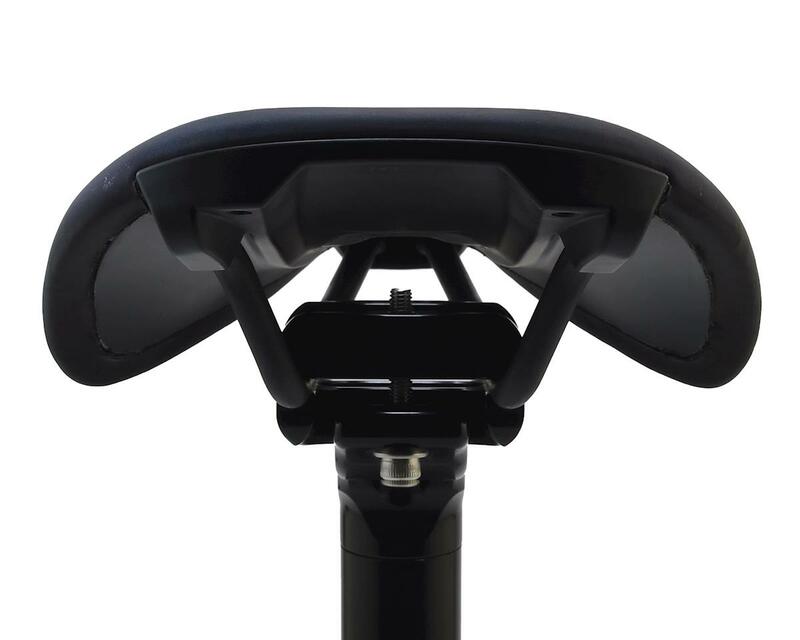 Expanding on the success of Specialized's original Power saddle, the Power Arc Expert is designed to surpass its predecessor. How? To reduce numbness, pressure, and pain on unwanted areas, Specialized made the Arc Expert's shell with wider, elongated Body Geometry features, ample padding with Level Two PU padding, and shorting the nose a bit. 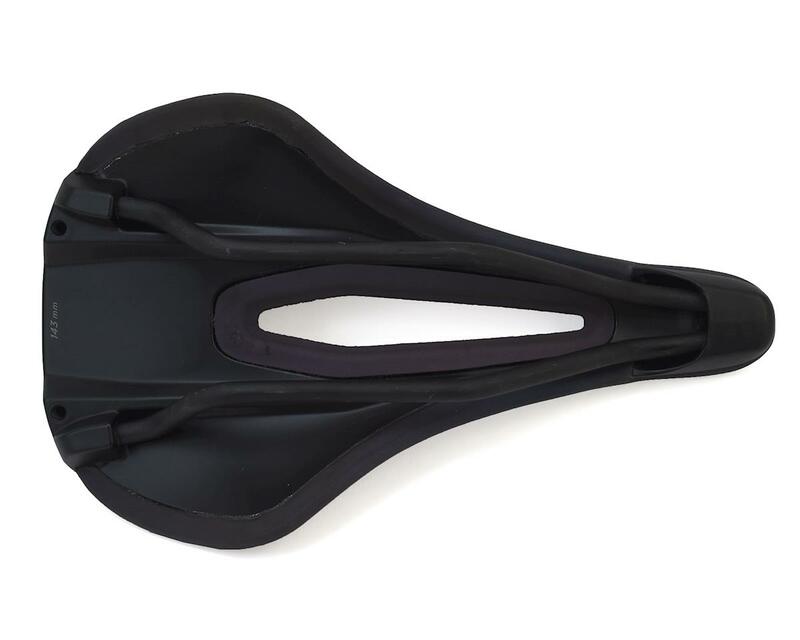 Proven through blood flow testing and pressure mapping, these improvements make a huge impact for comfort — regardless of how much time you want to put in on this saddle. The rails have the same channel, lengths, and hollow titanium rails as the original Pro Arc. 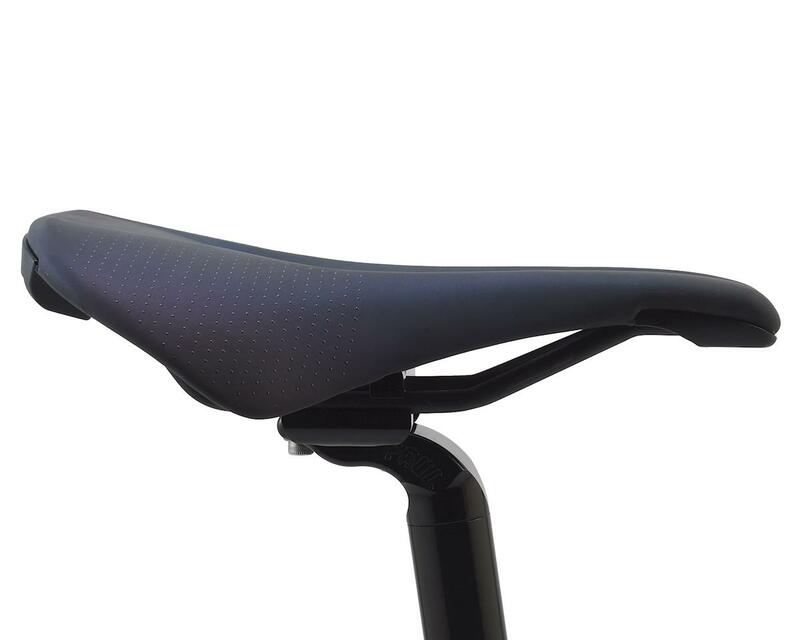 Beyond that, there is a curved shape Body Geometry to make you feel as if you're "in the saddle," not on it. 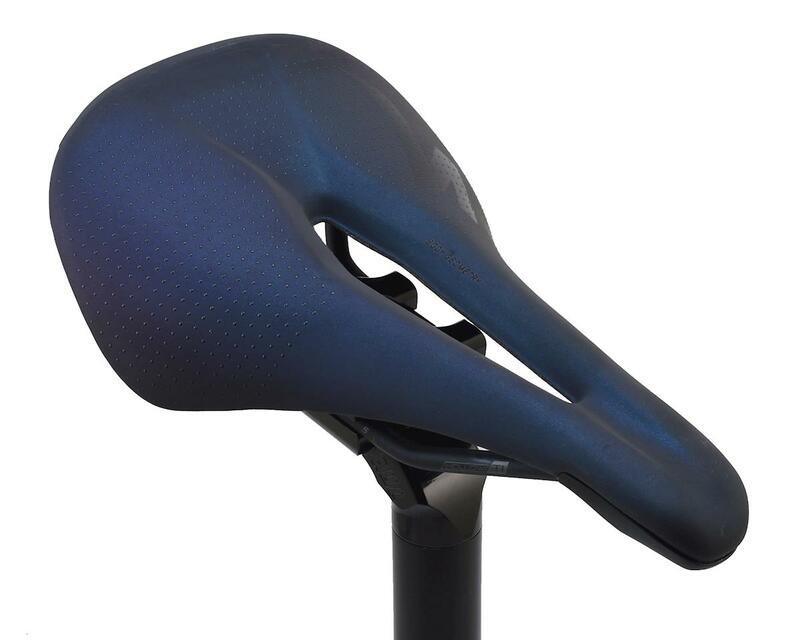 Ultimately this creates better performance in all seated positions, whether you're a man or a woman.